Passing the baton: We’ve got a new chair! Just a few short years ago there was very little representation of mountain bikers with the decision making bodies in the Peak District. With no voice, our views were not aired, our opinions not shared and our take on things completely overlooked. Today that’s very different, but it wasn’t that long ago that we had no share of voice at all. 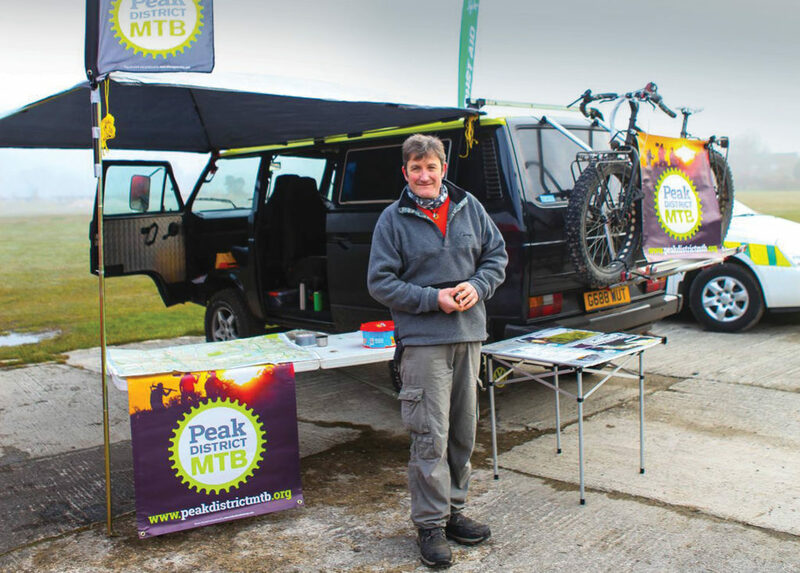 Paul Richardson was a founding member and first chairman of mountain bike advocacy group Peak District MTB. When the Peak District National Park suggested that Peak District resident mountain bike riders should organise themselves in order to provide a single, authoritative voice for mountain bikers in the area, Paul and committee members James Irwin and Jeffrey King, Ian Pollard and Rob Jackson, were the first to saddle up (excuse the pun) and get the wheels in motion (again! sorry) on supporting mountain bike opinion where it matters. And that was only three years ago. Taking on the mantle of Chair, Paul has overseen Peak District MTB grow into one of the UK’s biggest mountain bike advocacy groups. From a membership of just four at the outset, Peak District MTB now has almost 700 members, 10 affiliated clubs and over 3,000 followers on Facebook. But that is simply the numbers. It’s more important to look at what’s been achieved in that time. 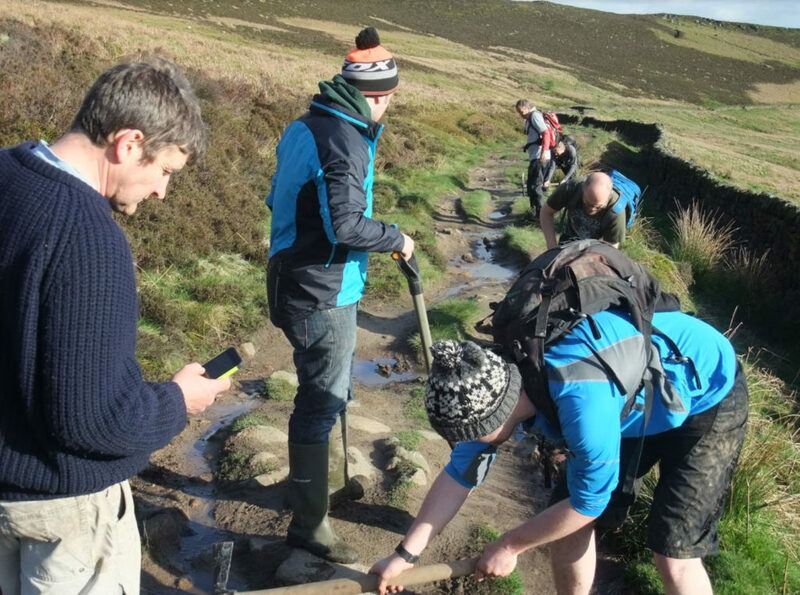 From trail maintenance to building relationships, campaigning for action to working for better events, Peak District MTB has grown not only in supporter numbers but also in the size of its committee, its influence and its effect. Paul has played no small part in driving that on. It’s been a huge achievement. Especially as Paul (like all of us) is a volunteer with his own business to run; not to mention family commitments and bizarrely, his own life to live too! So it’s all change here at Peak District MTB with Paul standing down as Chair after such encouraging effects in what we are now achieving as a group. But we are a constitutionally bound group and as everyone of our members has the right to nominate themselves for a role on our committee, every committee member has the right to stand down. And Paul exercised that right at the end of last year. Still a very active member of the committee Paul is still going to be heavily involved in campaigning for mountain bike rights and access, but something has to give and while Paul is moving on to some very exciting but related roles elsewhere his time in the chair has to come to an end. More on Paul’s news at a later date. Of course, that also means we welcome a new Chair! Andrew Burdett has played an important role in Peak District MTB for two years now. He’s been our White Peak voice, our web expert and more importantly a challenging, grounding counterpoint to some of our internal debates around direction and action. 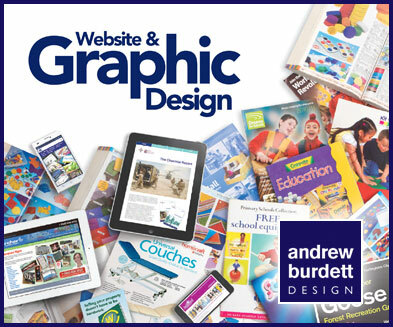 And he’s also designed our cracking website. Andrew takes on the role at a tipping point – we feel – for mountain bike advocacy. 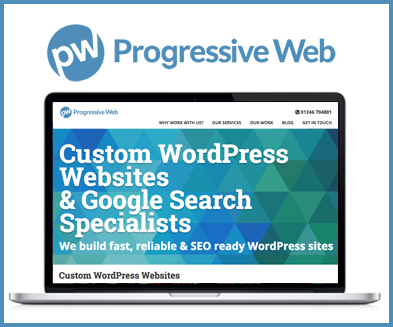 If you want to know more – just get in touch or keep an eye out for our first one to one, coming soon. 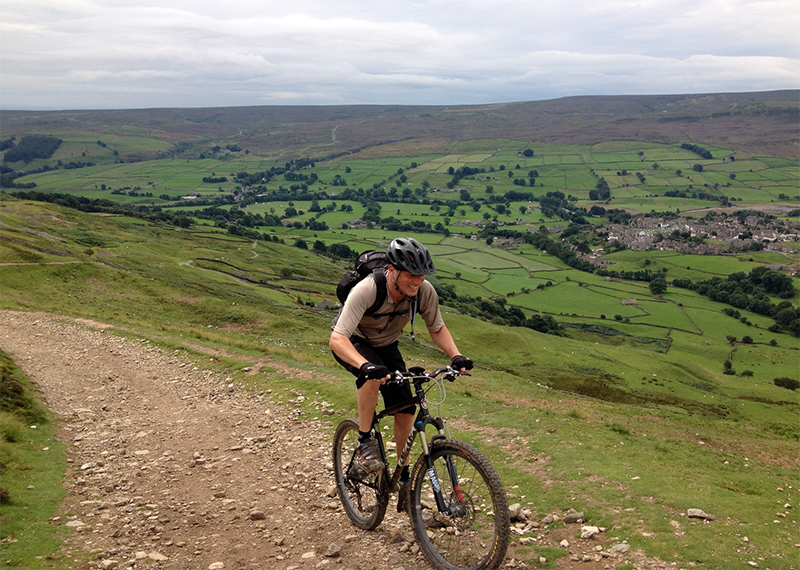 Feel passionately about mountain biking in the Peak District? Become a member of Peak District MTB (click here), join our cause, add strength to our collective voice, receive our newsletter and get member discounts and offers too!